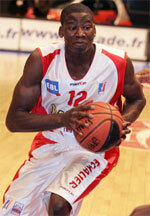 Pornic Basket Saint Michel (NM2) agreed terms with Mali point guard Martin Diakite (170). He played most recently at the junior team of Hermine Nantes Atlantique in the ProB. NM2 will be definitely a better match and he can see more playing time. 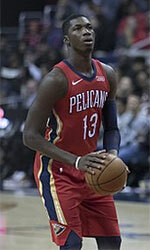 Diakite was a member of Mali U19 National Team last year.